MHC can do better...actually has done better! the performance was good, the writing....not so much. the story was boring and repetitive to me. I am a fan of MHC not this one. Well that was a nice different. awesome! plot twist I didn't see coming. 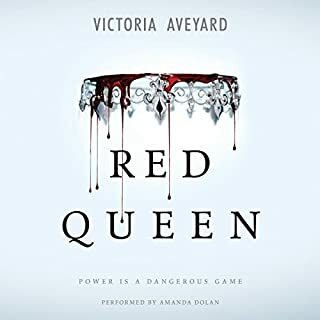 can't wait for the next book. good performance as well. When you think your right your not then you are but for different reasons. That is how this book made me feel. A nice quick read to remind you to relax. Just to remind you to relax in life and be happy. I liked it. 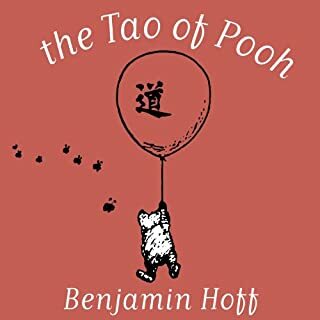 I wish i could be more like Pooh. Tita is the youngest daughter of Mama Elena, the tyrannical owner of the De la Garza ranch. As the youngest, she is expected to remain single and stay at home to care for her mother. So when Tita falls in love, Mama Elena arranges for Tita's older sister to marry Tita's young man. 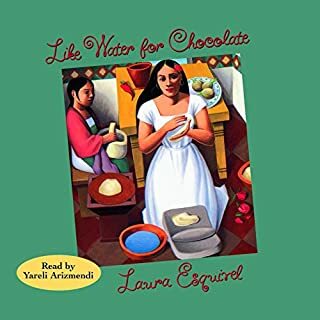 i always loved this story but hearing it in audio makes me love it even more! 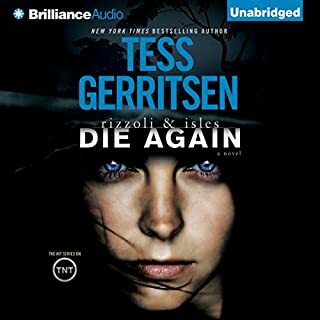 Tess Gerritsen is one of my favorite authors, I love her Rizzoli and Isle's series. 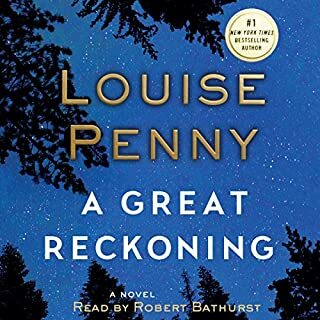 But this book far exceeded my expectations, maybe it was the audio book that made it come to life. The narrators were great. The story line was great. The book was just great! Kept me interested the whole time as well. The waltz at the end was absolutely amazing!!! I loved it. 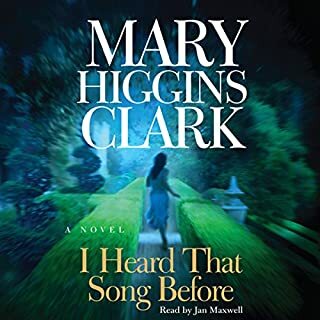 I can't believe there was a whole song at the end of the audio book. I think that was such a great way to close the story, letting the reader hear the song that he whole story is about. LOVED!!! I was already a fan of Mitch Albom when I purchased this audio book but now I am a huge fan. 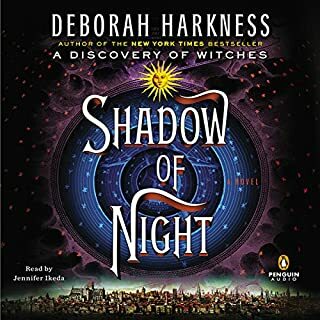 This is the second audio book I have listened to with Mr. Albom as the narrator and I think him reading his own story adds something special to it. 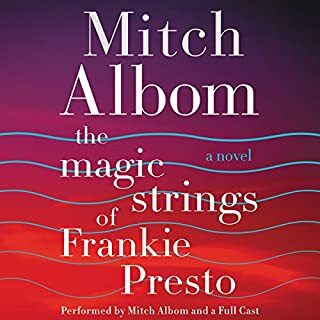 The story itself grips you into Frankie Presto's life as it is but when he reads it, the reader is even more connected to Frankie. I laughed, smiled, and cried as if I personally knew Frankie. When I become invested emotionally, I know it's a good book. Thank you Mr. Albom for allowing me to be absorbed into this great novel. Thank you for sharing this with the world. 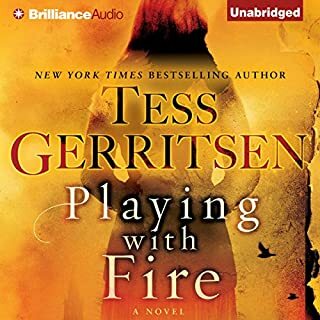 As always Tess Gerritsen keeps us guessing until the end. I thought I knew but was surprised by the end. 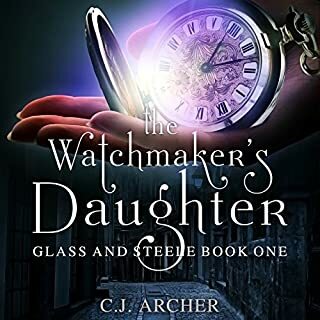 I really liked the story and I like the glimpses into the past. It added dept to the plot.